In response to demand from industry professionals, PFMA has worked with nutrition experts to develop two new factsheets on the subjects of vegetarian diets and allergies, now available to download HERE. 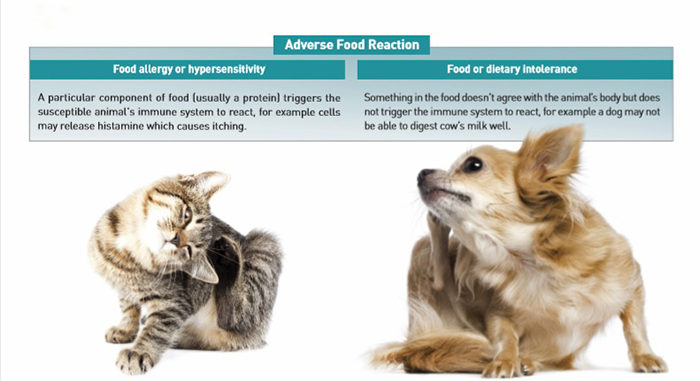 Nicole Paley, the PFMA’s deputy chief executive, said: “We launched our factsheet range just over a year ago to tackle and dispel many of the myths around pet food. The range now covers 16 subjects and with over 3,400 downloads, they have proved to be a valuable resource for pet professionals at the front line of pet care. The PFMA Factsheets cover a wide range of subjects from ingredients, additives and labeling to raw, homemade and grain-free diets.